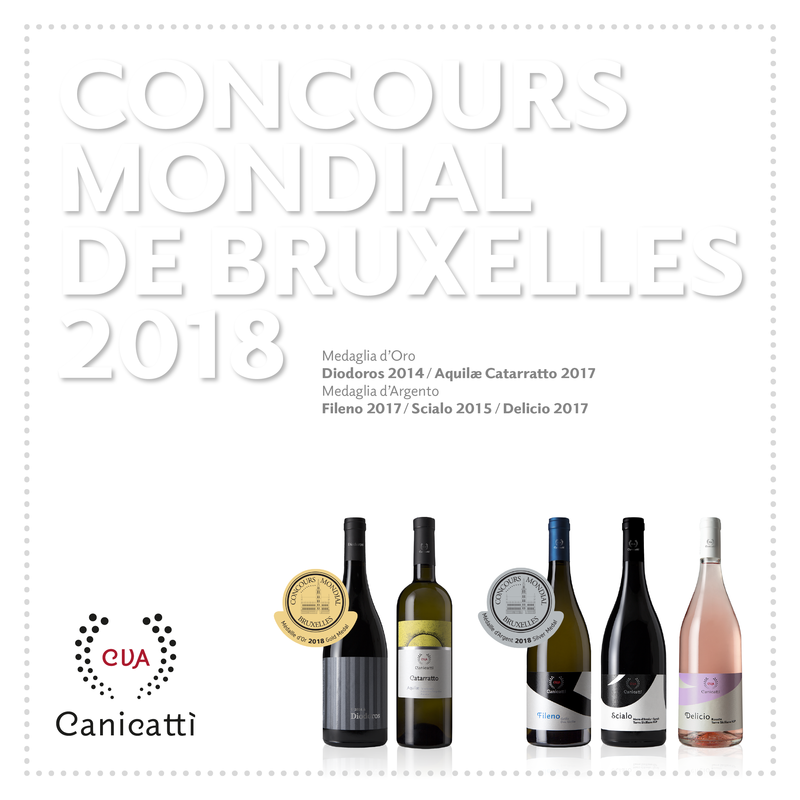 Good news from the Concours Mondial de Bruxelles: our wines, once again, have been awarded with medals of the “World Wine Championship”. Gold Medal went to Diodoros 2014 and Aquilae Cataratto 2017. Silver Medal went to Fileno 2017, Scialo 2015 and Delicio 2017.